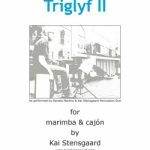 View cart “Triglyf I” has been added to your cart. 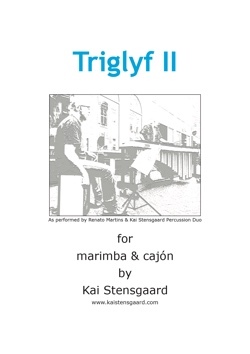 A powerfull duo piece for marimba & cajón. 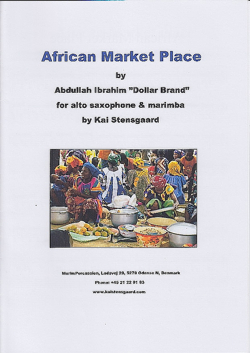 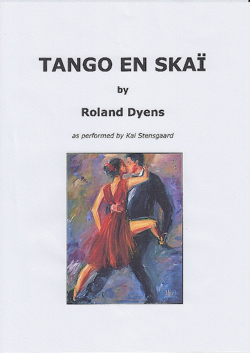 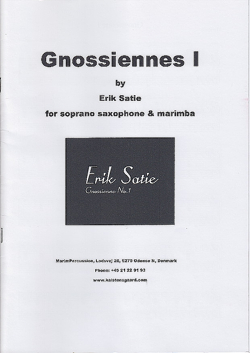 You will need a 5 octave marimba.The piece were composed for the Renato Martins & Kai Stensgaard Percussion Duo.Download as PDF.